Albion Dreaming also gets behind the scenes and documents some of the less well-known LSD movers and shakers: evangelists such as Michael Hollingshead, who first turned Timothy Leary onto LSD and founded the World Psychedelic Centre in Chelsea; chemists such as Victor Kapur, one of the first to make blotter acid in bulk in the late ’60s; and writers such as John Michell, whose mystical ideas popularised Glastonbury and paved the way for the first free festival there in 1970. There are also many testimonies from ordinary people, ‘vox pops’ one could say, which illuminate how LSD culture inexorably blossomed throughout this period, leading to changes in lifestyle, fashion and prevailing political, social and religious attitudes. 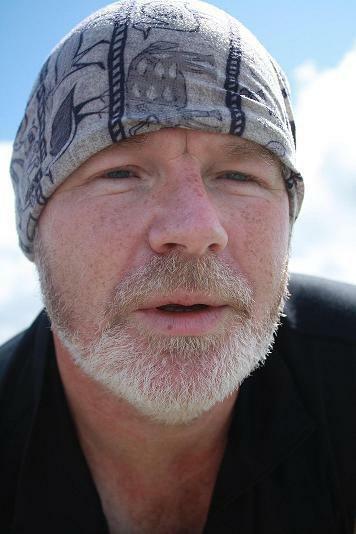 With the ’70s underway and the free festival and travelling hippy scenes well established, Andy Roberts then turns his attention to ‘Operation Julie’, a phrase that has come to have a legendary ring for ’70s acidheads, and now refers not only to the largest drug squad operation in British history but also generically to everything concerning the massive LSD manufacturing ring that was its target. Chemist Richard Kemp was another evangelist who wanted to cause an acid revolution, and in this respect he made sure each of his microdots contained ‘a minimum of 200 µg. to ensure the customer had a guaranteed full-blown psychedelic experience.’ This acid was some of the strongest ever marketed and the Julie gang produced millions of tabs, almost single-handedly keeping ’70s Britain high—and exporting as well—until they were busted in 1977. Though enthusiastic about LSD himself, Andy Roberts makes us aware of the drug’s ambivalent nature and propensity to cause mental mayhem—‘the lysergic long dark night of the soul.’ He cites famous acid casualties, such as original Pink Floyd frontman Syd Barrett, who burnt himself out on the drug; then there were the unfortunate victims of the early government experiments, some of whom have now received compensation; and those who had bad trips and ‘freaked out’, due to a mixture of factors such as overdose, ignorance of the laws of set and setting or poor psychic predisposition; though he stresses that such negative reactions are generally in the minority. Overall Albion Dreaming is a well-researched and well-rounded account of the transformative power of that most singular of chemicals on individuals and a whole nation, demonstrating the myriad worldview changes that have rippled out of the synapses of those involved and spread far and wide. 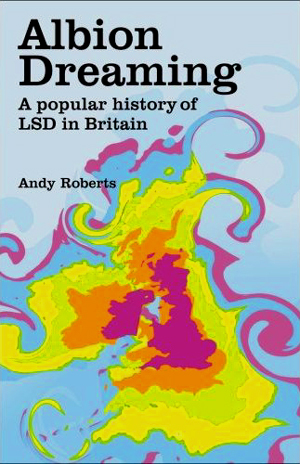 Andy Roberts’ combined journalistic and storytelling skills make for a colourful zesty read, a vivid exploration of that ‘Disneyland of the mind’ and required reading for anyone interested in the synergy between acid and British culture—or in acid period. 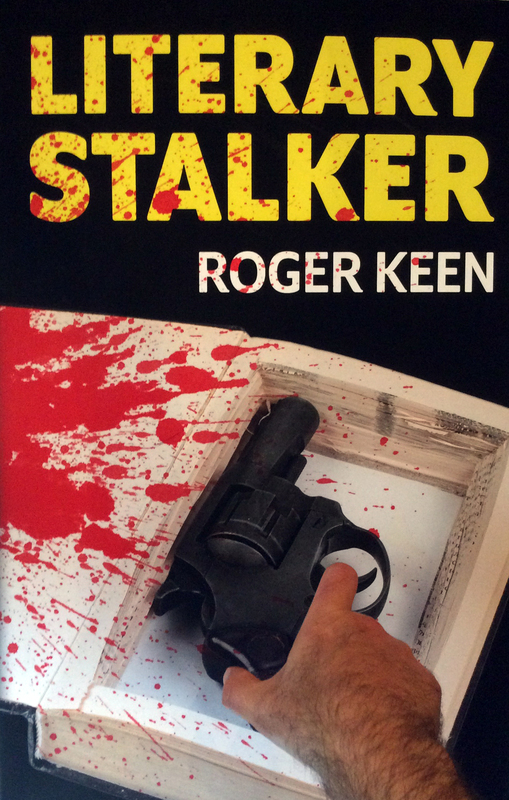 Great review and a great book. The evolution of the festival scene, against the backdrop of LSD, is particularly interesting. The relationship between hallucinogens and festivals in Britain seems to be long held and I think it goes a long way to explaining the establishments current attitude toward them – that if they’re not “too big to stop” or “being covered by the BBC” that they are intrinsically bad. It has fostered a bureaucratic web that has made putting on these great community events very difficult – Glade being the latest casuality. It is amazing how a light on thirty/forty years ago still reveals so much about our contemporary culture. Books like ‘Albion Dreaming’ are brilliant at putting the establishment bias into an acute focus. I just came across this interesting 1998 interview with Alexander Shulgin, Author of “Phenethylamines I Have Known and Loved (A Chemical Love Story)”. It is refreshing to hear him talk so elequently about the legitimicy of man’s quest for sef-knowledge with the use of psychedelics and his stance on the Misuse of Druga act. In the interview he states he is briinging out a book called “Brtiain: A Class A Society”.